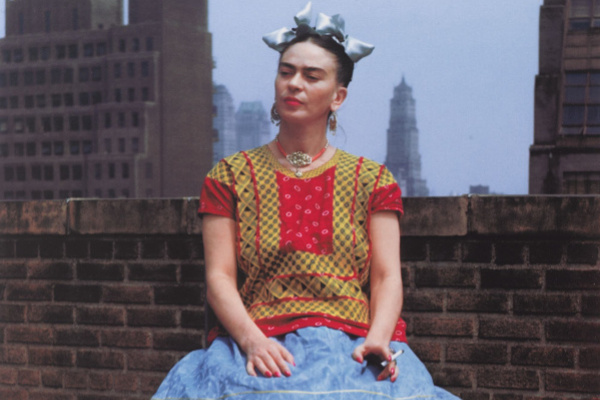 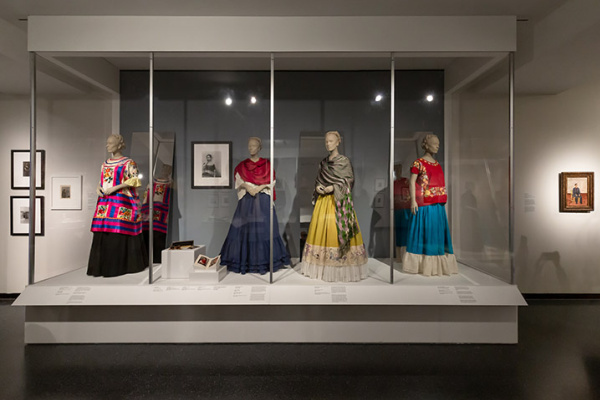 Brooklyn Museum presents an exhibition"Frida Kahlo: looks can be deceiving"
The exhibition was the largest exhibition in the United States for ten years, dedicated to the artist, and the first in the United States, which presents a collection of her clothes and other personal items, which were re-discovered and inventoried in 2004 after the death of Frieda Kahlo. 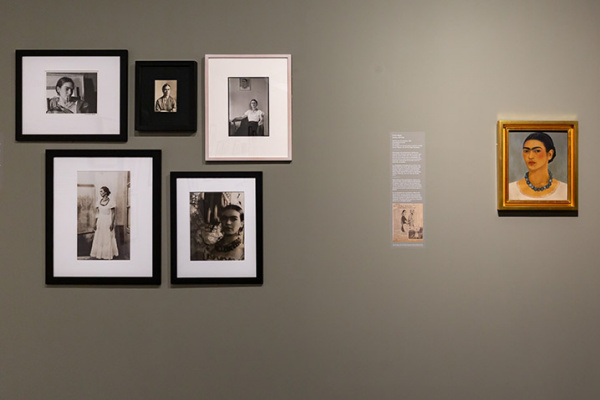 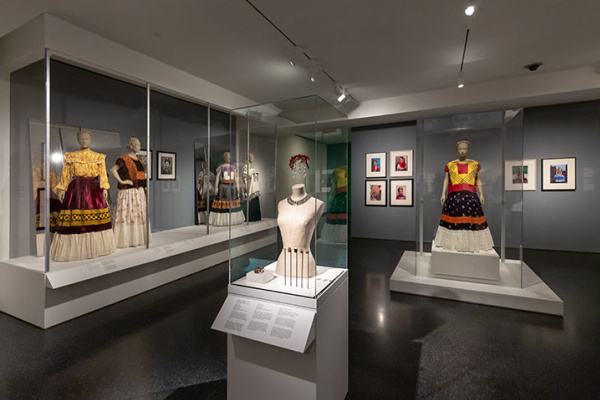 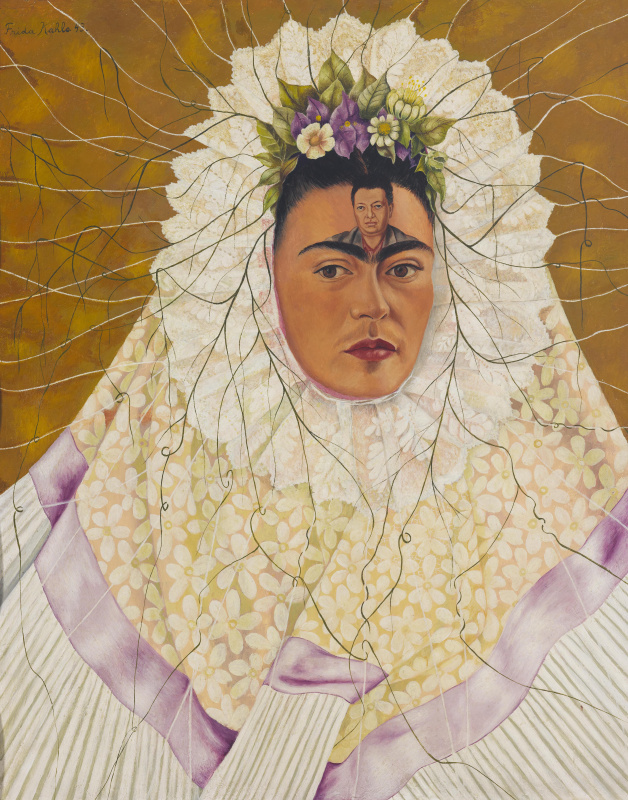 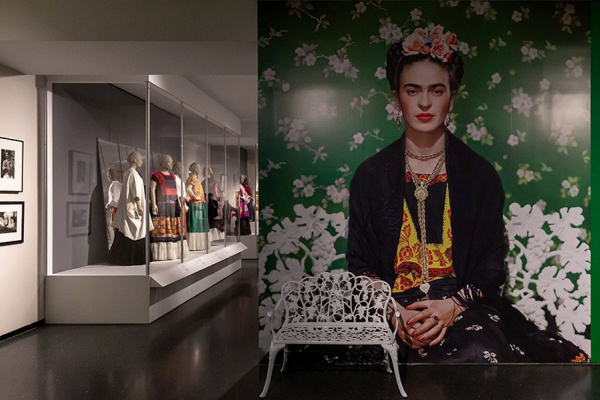 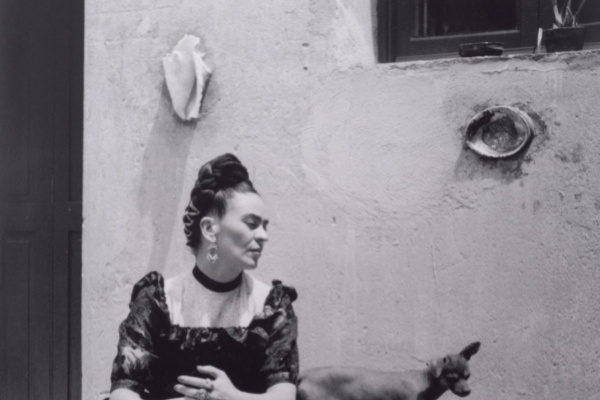 They are exhibited alongside famous paintings, drawings and photographs from the famous 20th century Mexican art collection by Jacques and Natasha Gelman. 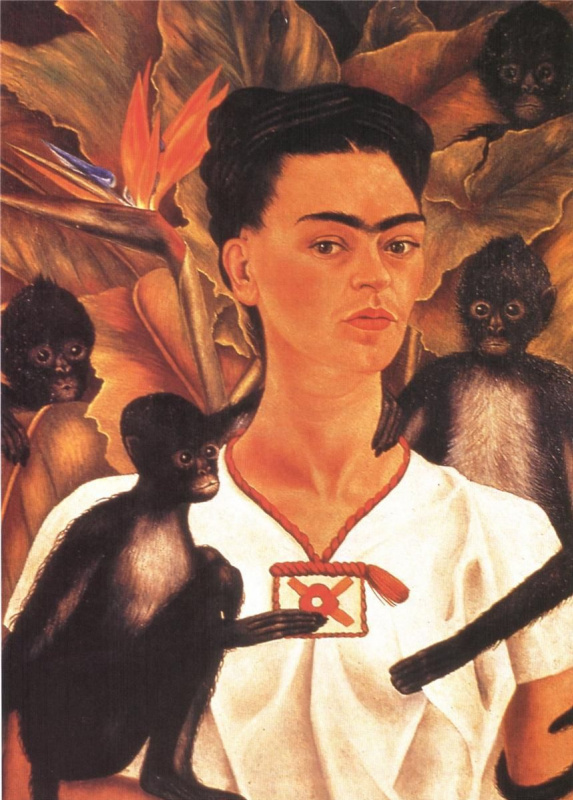 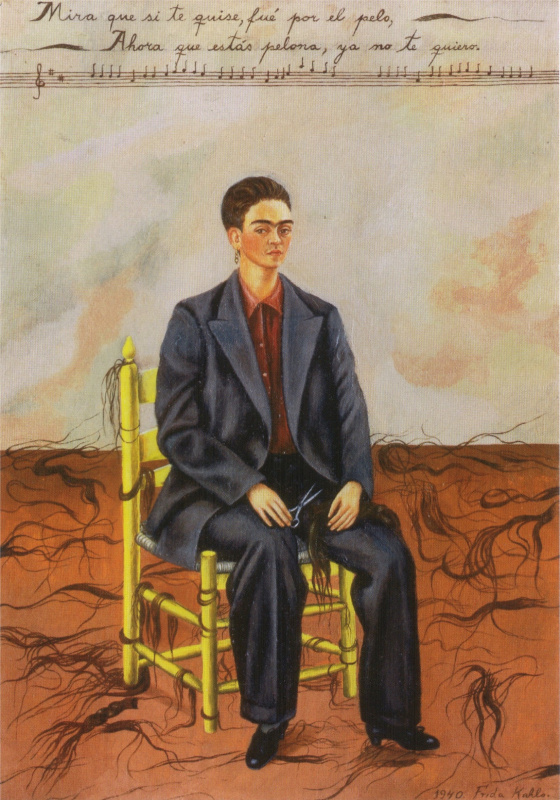 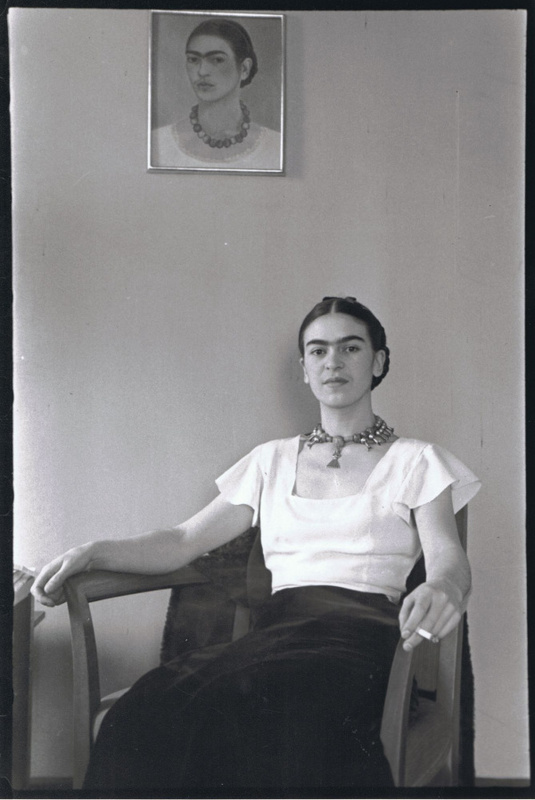 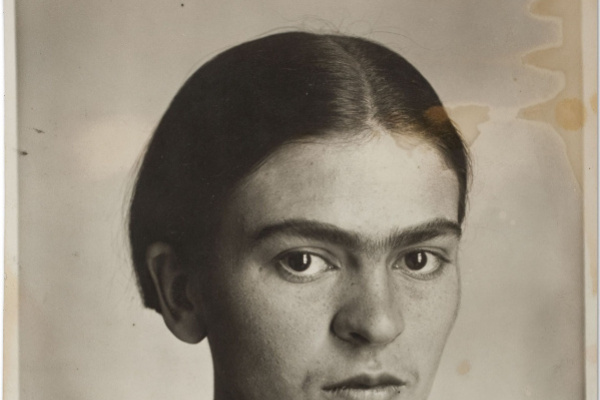 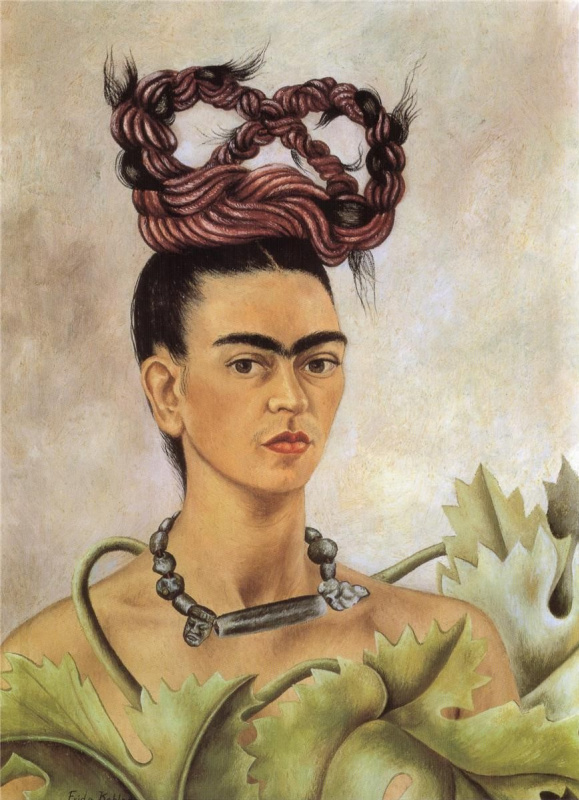 Frida Calo de Rivera, or Magdalena Carmen Frida Calo Calderon, (1907 - 1954) - Mexican artist, the most famous self-portraits. 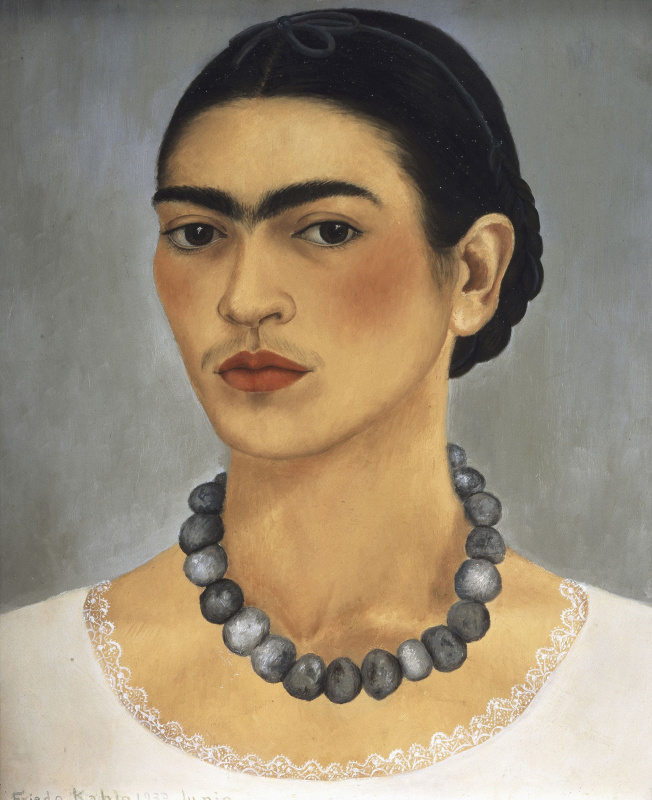 The unique and immediately recognizable style of the artist was an integral part of her personality. 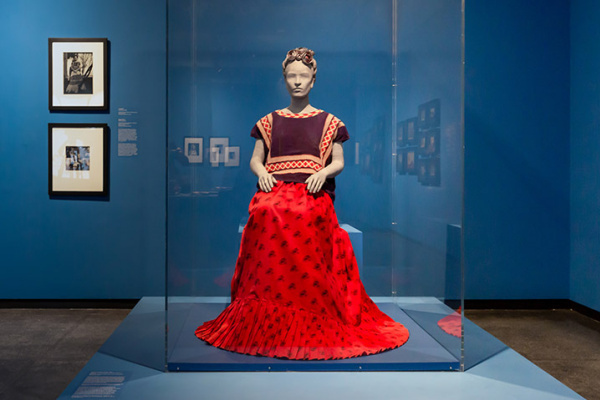 Mexican culture and art of the peoples of pre-Columbian America had a significant influence on her work. 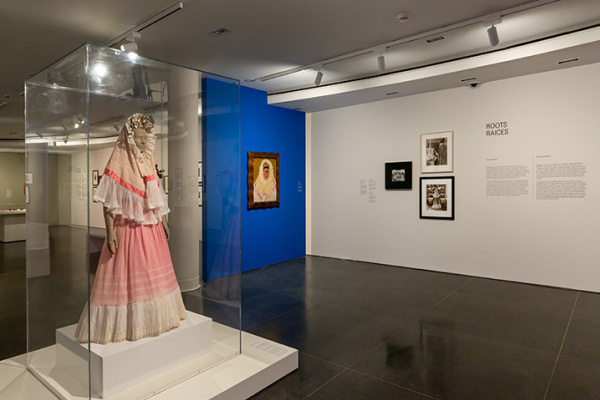 Based on the materials of the official site Brooklyn Museum. 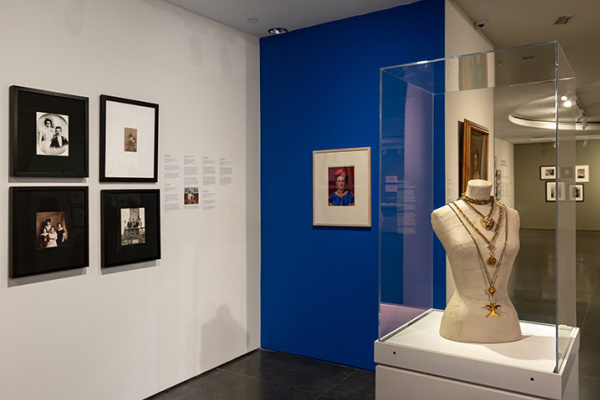 Photos from the Corrado Serra exhibition, artssummary.com.